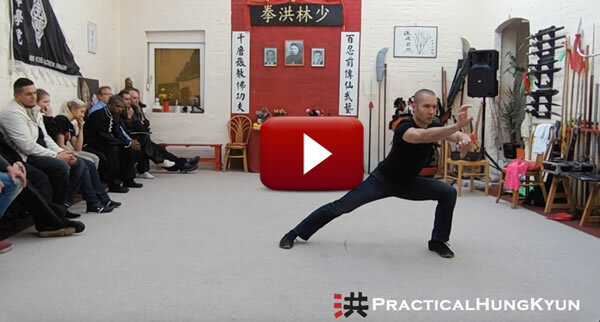 “Five Animal Set” (Ng Ying Kyun) – parts of “Ten Forms Set” (Sap Ying Kyun), performed by Pavel Macek Sifu in occassion of 5th anniversary of Frank Bolte Sifu’s Hung Kuen Academy Hannover. Dragon (1st section of 3), snake (1 section of 2), tiger, leopard and crane! This entry was posted in Hung Kyun Curriculum, Hung Kyun Techniques, Hung Kyun Videos on October 11, 2015 by Pavel Macek.